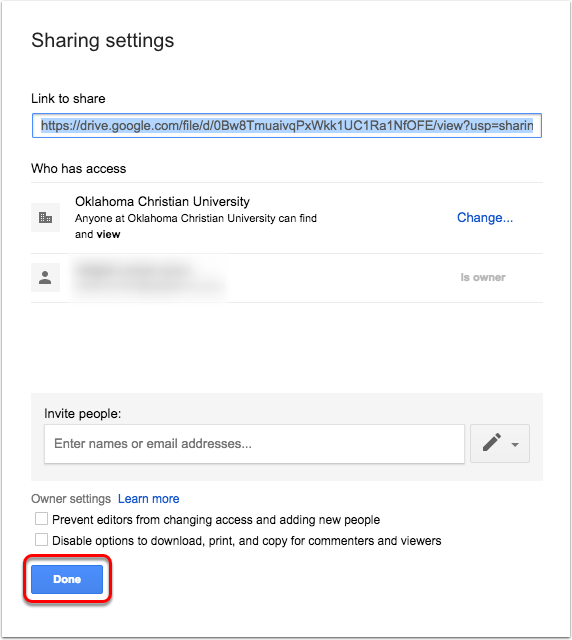 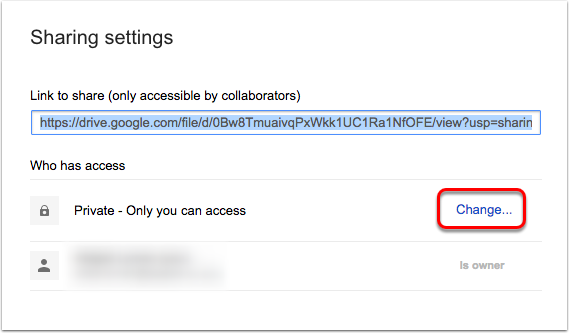 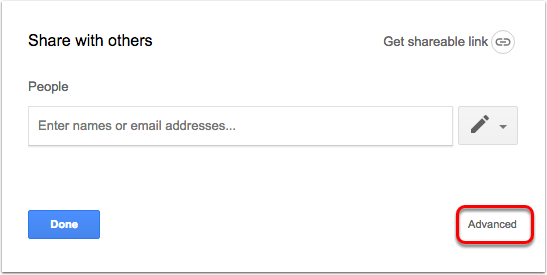 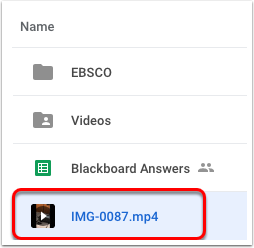 This answer assumes you have already uploaded your video to Google Drive. 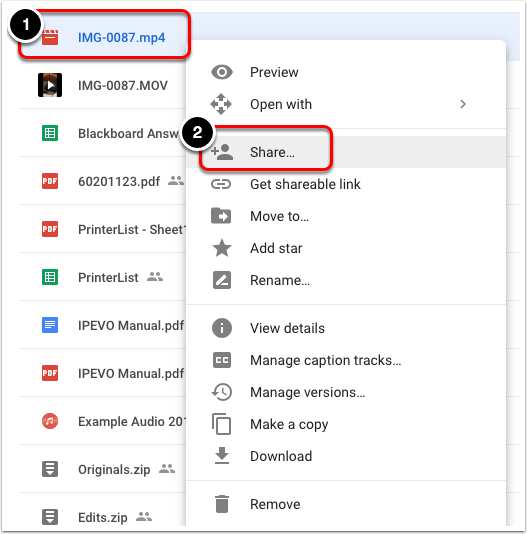 Please go to your Google Drive now. 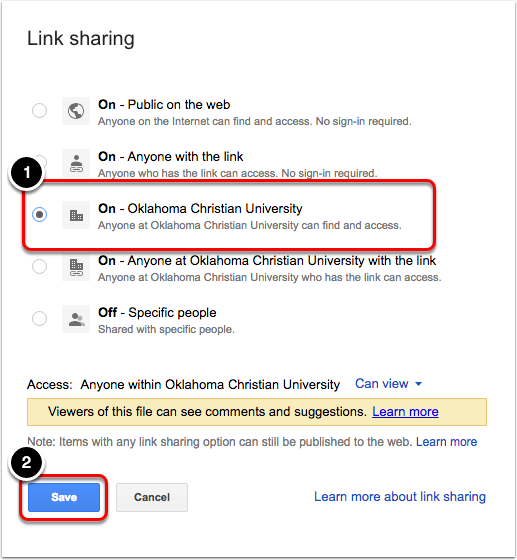 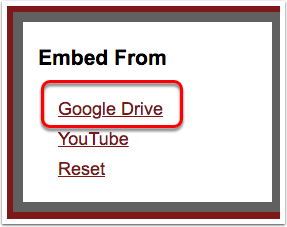 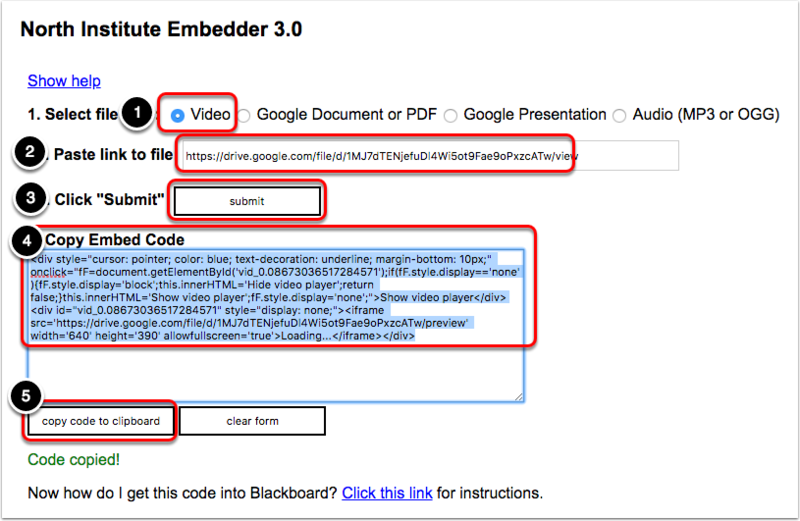 Right-click the video file you would like to embed into Blackboard. 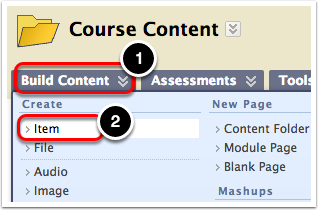 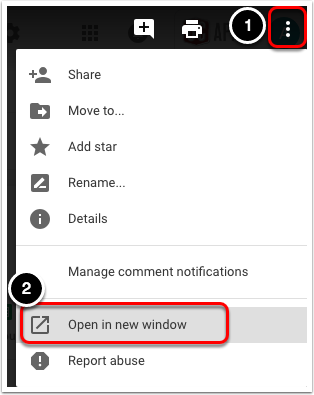 Open the Blackboard course and content area where you want to embed the item.